Every Dog Mom loves to take man's best friend everywhere. 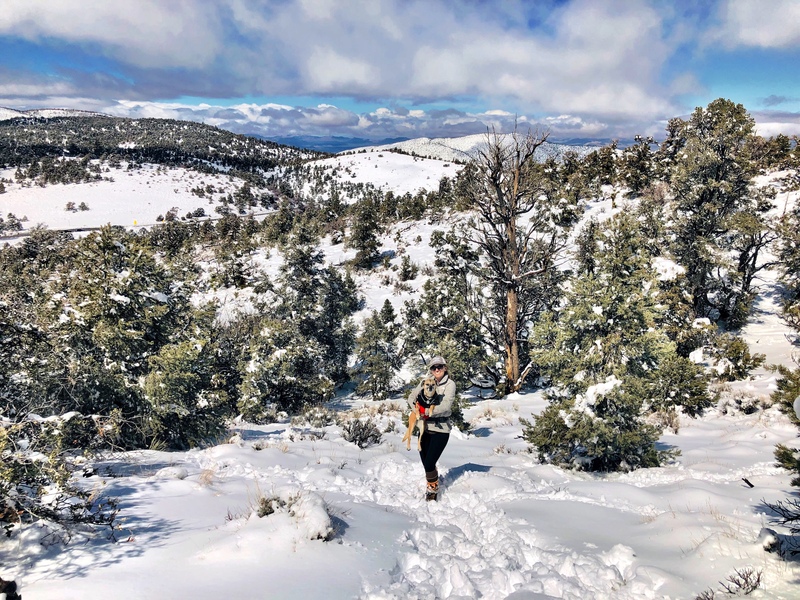 Hiking San Gorgonio this spring with your pup by yourside? Here is how to do it safe & smart!